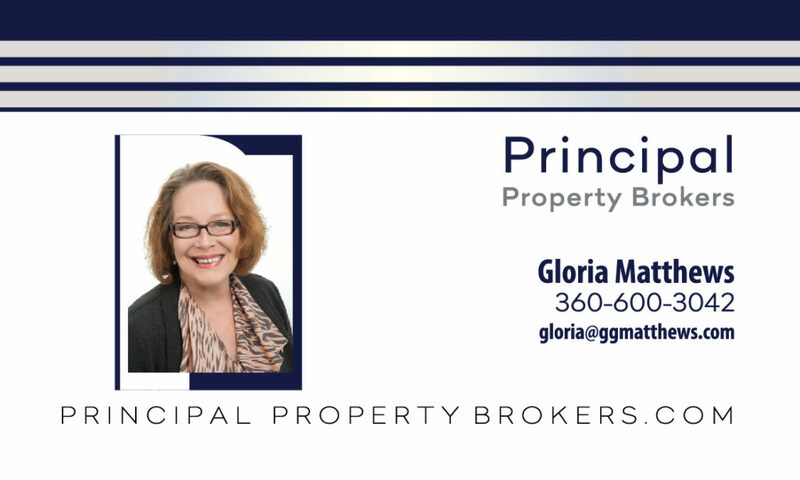 I often hear “my house is in perfect condition” or even “I want to sell it AS IS”, but the cost of not being proactive in preparing your home for sale is HIGH. When Selling your Home, or if you are thinking of selling your home in 2017 or even 2018, another set of eyes, can point out issues that are bound to come up in the selling process. A PRE-INSPECTION is an even better assurance that you won’t be negotiating the price down in lieu of repairs, or paying extraordinarily high prices for simple repairs in the prime season, and perhaps even delaying the close for weeks beyond the expected date, because the appraiser can’t make it back for a week to re-examine repairs. BEING PROACTIVE, on preparation saves you Money, Time and Frustration. There are things you do to enhance your home visually, but equally important there are things inspectors and appraisers look for. CHECK OUT THIS LIST… it’s sure to get you started! 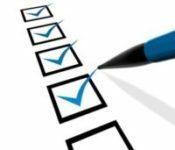 However a good agent and/or inspector can create a punch list… to save time and money in the end. Imagine you are seeing your home for the first time. Make sure it looks clean and inviting by clearing the sidewalks, and trimming or updating the landscaping. PRO TIP: Buyers are naturally drawn to unique front doors so consider painting yours a complimentary color like teal, red or yellow. Buyers love an updated kitchen, but it’s not worth your money to gut the whole thing. If you have old wooden cabinets, consider painting them white, and adding new hardware and a chic back splash. If your lighting fixtures scream mid-90’s, replace them with inexpensive modern versions. 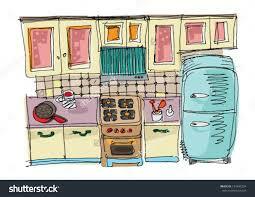 PRO TIP: The cheapest way to create a modern look in an outdated kitchen is to replace your counter tops. While granite is a popular item, check out new laminates and synthetics, even a resin may be suitable. Instead of repainting your home. 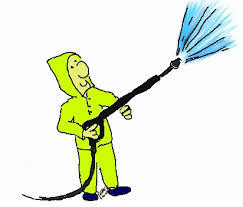 Try power washing it to freshen the exterior. Paint the trim to give it an extra pop. Exception: If your home is red or brown or blue, you may want to consider repainting it. Those are the least popular colors for potential buyers. 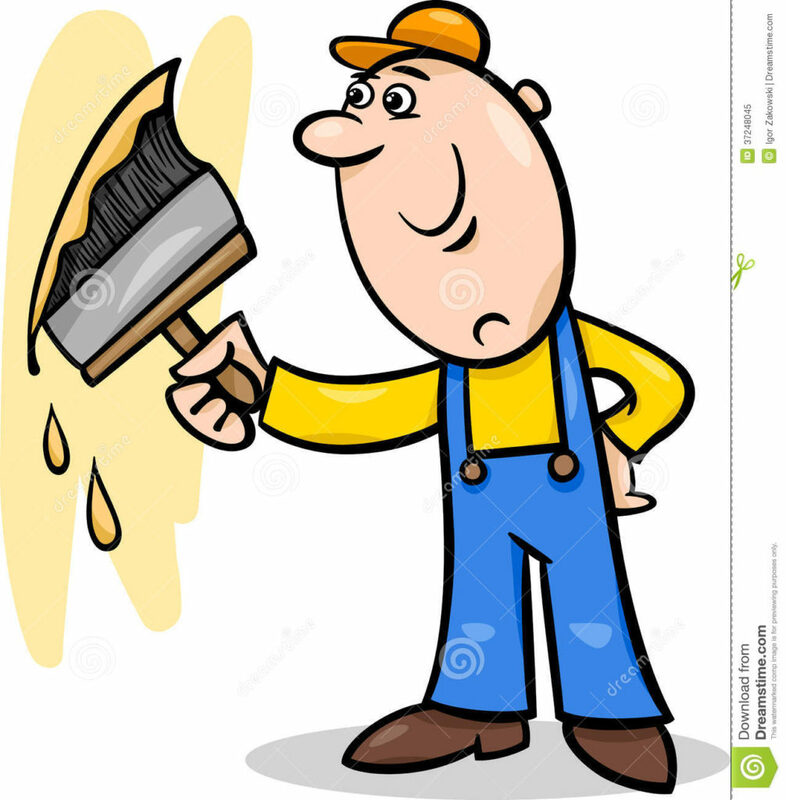 Try to avoid repainting every room, if you can. Focus on touching up the areas with scuffs or holes from previous wall hangings. Exception: It’s important that your wall colors are neutral so buyers can see your home as a clean slate. If you have bold or unique walls, repaint the rooms so they don’t stand out, and yes this includes kids rooms. Buyer’s “love” light and there’s no easier way to add light to a room than to make sure the windows are clean. 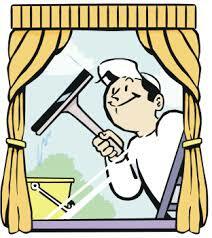 Be sure to wash both inside and outside, and consider hiring a professional if you have hard to reach windows. If you have broken seals, check your warranty, or think about getting them resealed. PRO TIP: You will save money and see less streaking when you use newspaper instead of paper towels. The last thing you want buyer’s to think is you don’t have enough storage in your home. If need be, rent a storage unit for any furniture or boxes that don’t fit easily in your home or garage. 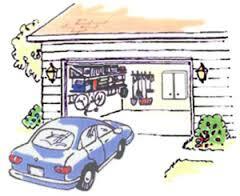 Buyers may need a certain number of garage spaces for their vehicles or even a boat, so it’s important they see each stall ready to use. 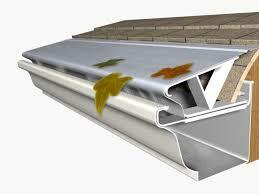 It is worth the extra time to make sure your gutters are clean and clear and are free from debris. Check for leaks in the gutters. Your insulation is updated and is doing it’s job and your electrical outlets outside have covers. 8. YOUR ROOF AND FLASHINGS – should be in good repair. 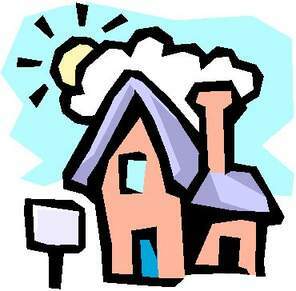 Lenders require 3-4 year life, to finance a home. 9. EXTERIOR PAINT, make sure no wood is exposed from weathering or damage. 10. SINKS AND FAUCETS – make sure there are no active leaks or drips. repair any water damage!! This includes the washer hook up and proper venting of the dryer. Lenders hate any sign of water or water/moisture damage. PLUS: WHAT’S NOT WORTH FIXING? Unless you are planning to stay in your home for a few years, don’t bother with an addition or attic upgrade, home office revamp, or full kitchen remodel. These projects will cost more than they will earn you upon resale.